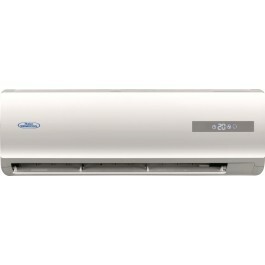 The Haier Thermocool Package Air Conditioner (3HP) HPU-24CO3/HBF is a the perfect unit for a large and spacious room. With an airflow range of 15 Metres and special blades that ensure that cool air is distributed in all directions, this is an air conditioner designed to make everyone in a room feel comfortable and relaxed. 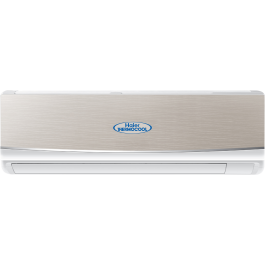 The Haier Thermocool Supercool Luxury Split Air Conditioner HSU-12SLG1 (1.5HP) is everything one could want in an AC. It cools down rooms quickly and in a wide range of voltage conditions. Importantly, you can be guaranteed that it will last thanks to its sturdy copper frame! 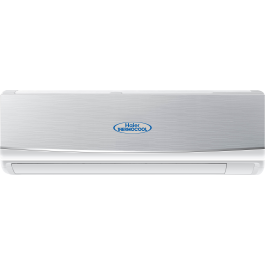 The Haier Thermocool Supercool Luxury Split Air Conditioner HSU-12SLS1 (1.5HP) is everything one could want in an AC. It cools down rooms quickly and in a wide range of voltage conditions. Importantly, you can be guaranteed that it will last thanks to its sturdy copper frame! The Haier Thermocool Supercool Premium Split Air Conditioner HSU-12SPW1 (1.5HP) is everything one could want in an AC. It cools down rooms quickly and in a wide range of voltage conditions and, importantly, you can be guaranteed that it will last thanks to its sturdy copper frame! 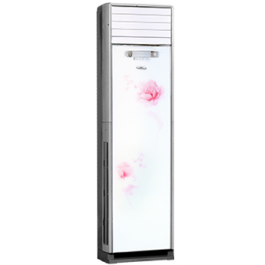 The Haier Thermocool Supercool Luxury Split Air Conditioner HSU-09SLS1 (1HP) is everything one could want in an AC. It cools down rooms quickly and in a wide range of voltage conditions. Importantly, you can be guaranteed that it will last thanks to its sturdy copper frame! 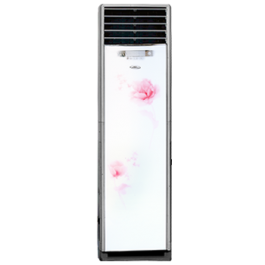 The Haier Thermocool Supercool Premium Split Air Conditioner HSU-09SPW1 (1HP) is everything one could want in an AC. It cools down rooms quickly and in a wide range of voltage conditions and, importantly, you can be guaranteed that it will last thanks to its sturdy copper frame!